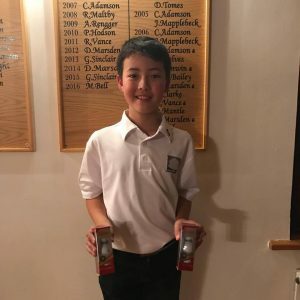 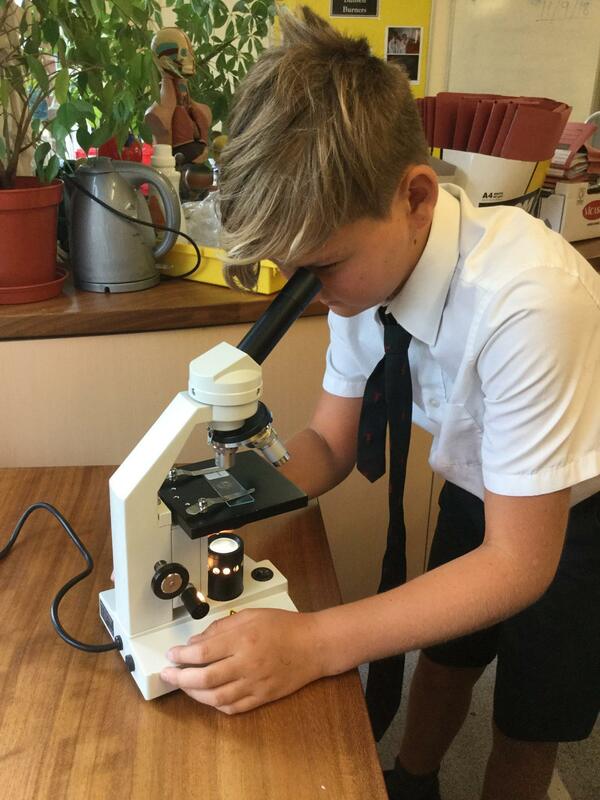 Representing Chartham Park, Kochi took part in the first of a series of junior team and individual competition for golf clubs in North Sussex. 24 players took part in teams of 4. 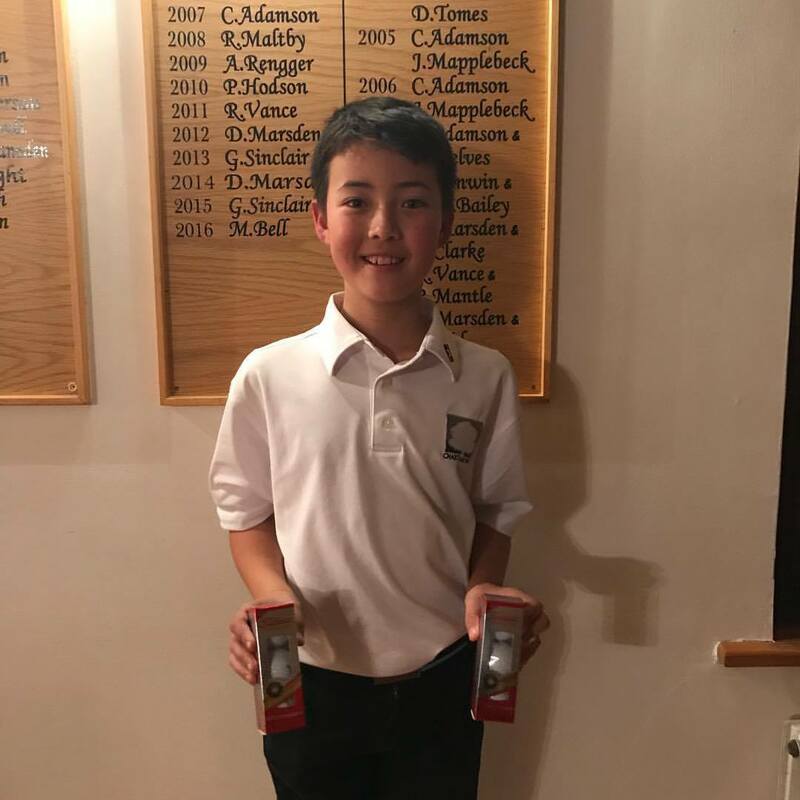 Chartham Park came second overall as a team, Kochi won the individual competition by one point and also won nearest the pin.